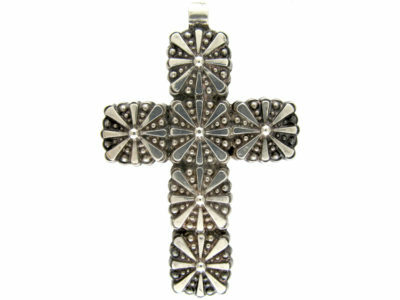 A striking silver cross. 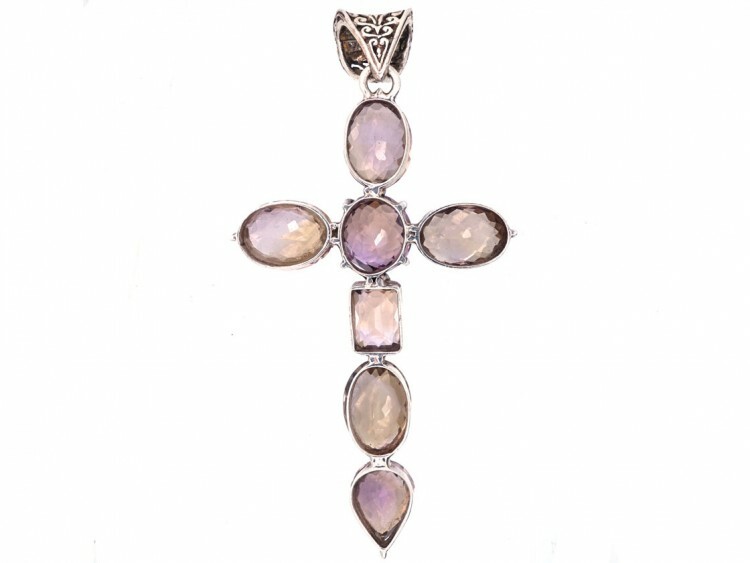 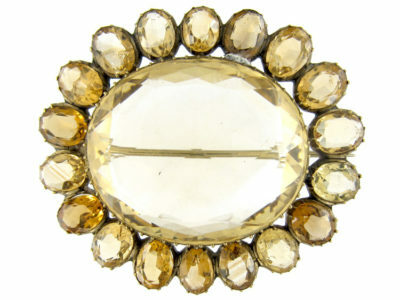 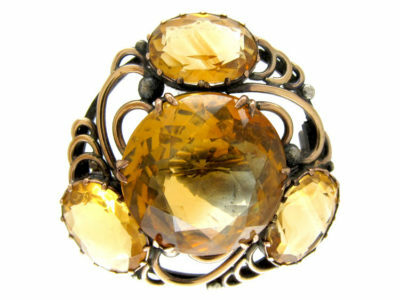 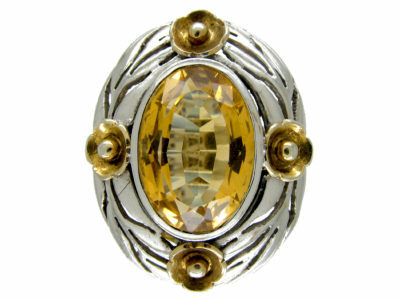 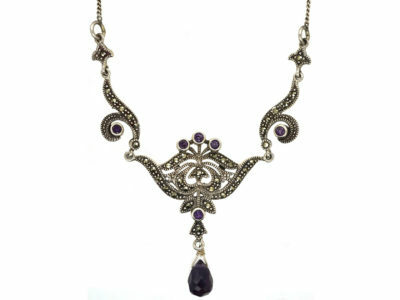 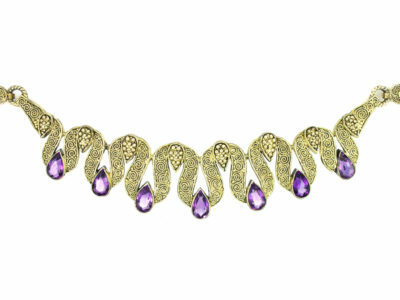 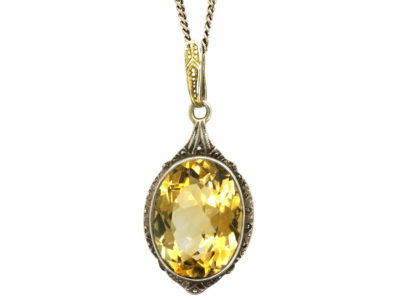 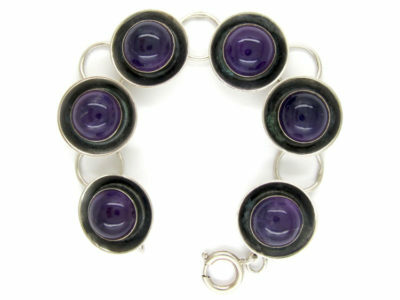 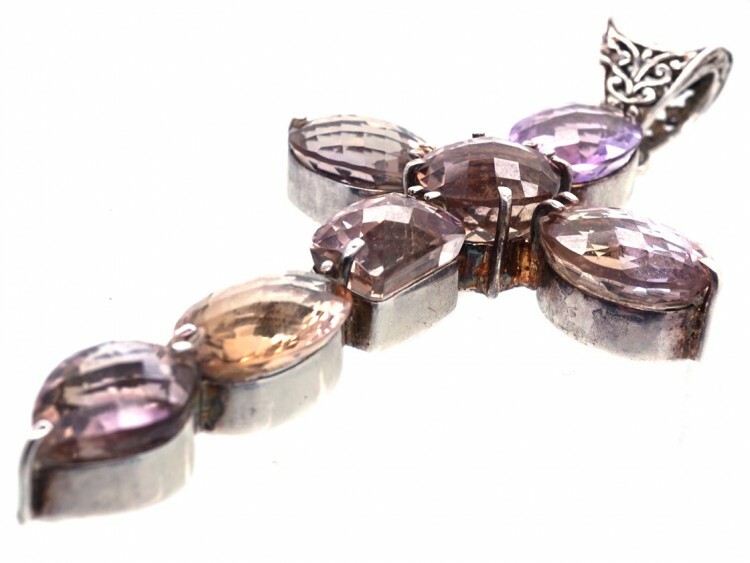 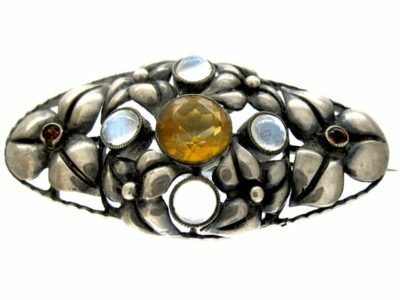 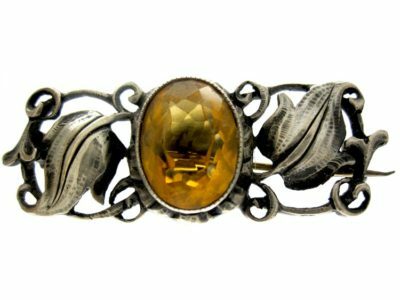 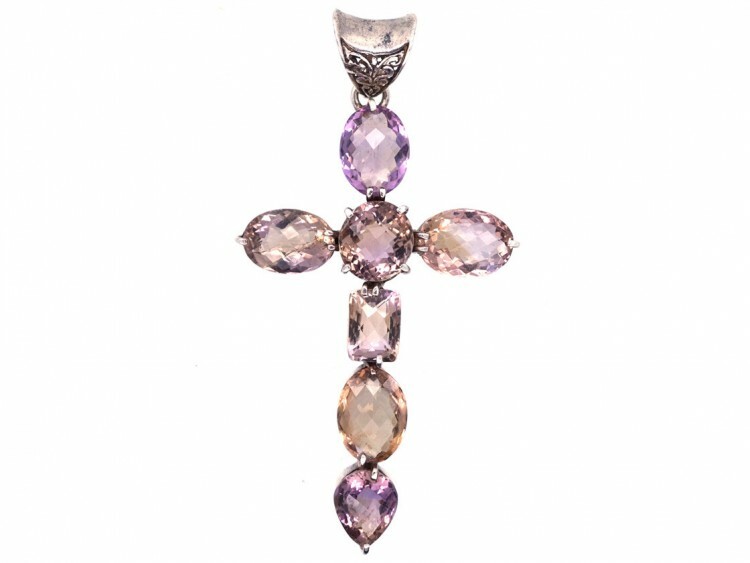 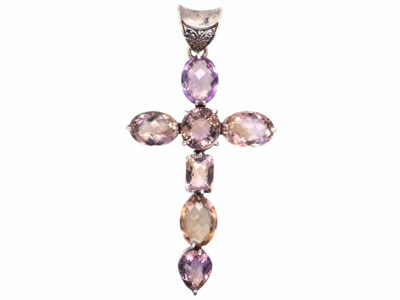 It has a pierced silver work top loop and a mixture of amethyst, citrine and morganite rose cut stones in a subtle play of colour. 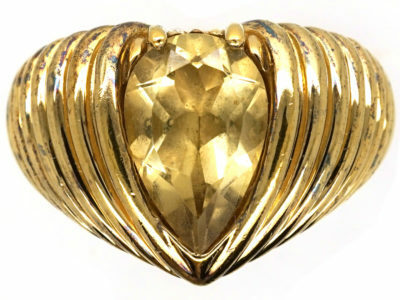 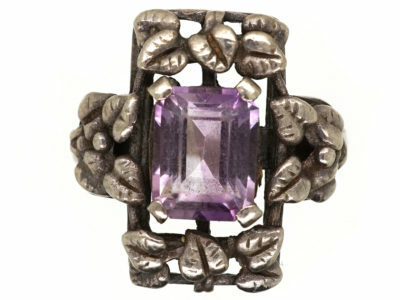 The amethyst at the tip is an unusual heart shaped rose cut.